 Sumi Mehta is the Senior Director of Programs for the Global Alliance for Clean Cookstoves. 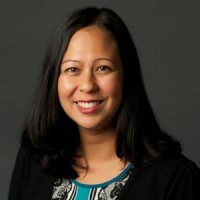 Prior to joining the Alliance, she was the scientific lead for the Health Effects Institute’s Public Health and Air Pollution in Asia Program. She collaborated with Kirk Smith to produce the first estimates of the global burden of disease from HAP. Sumi has worked on assessing exposures to HAP in India, and evaluating the cost-effectiveness of interventions to promote environmental health. She co-authored chapters on exposure assessment and susceptibility in the latest WHO Global Air Quality Guidelines, and is a member of the WHO Expert Group for developing health-based guidelines for household air pollution.